Piano is the perfect first instrument for kids because it’s so visual. 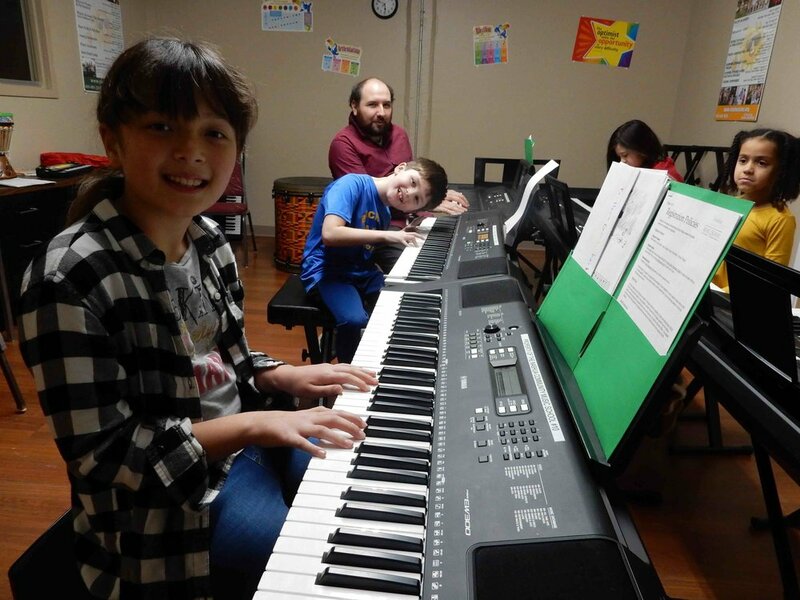 Through a carefully designed curriculum that pairs piano and theory skills with fun composition exercises, Intro to Piano & Songwriting dares students to learn the basics of the piano while writing their very own music. Each class features fun new music as a means to inspire the piano and writing goals of the day. This NCMS custom curriculum provides an inspiring introduction for new students and exciting new songs and skills each term for returners. This class is for curious students who are looking to explore music in a unique and creative way. be able to compose simple melodies in one or two parts. End of the term party! No class series would be complete without an end of the term party! 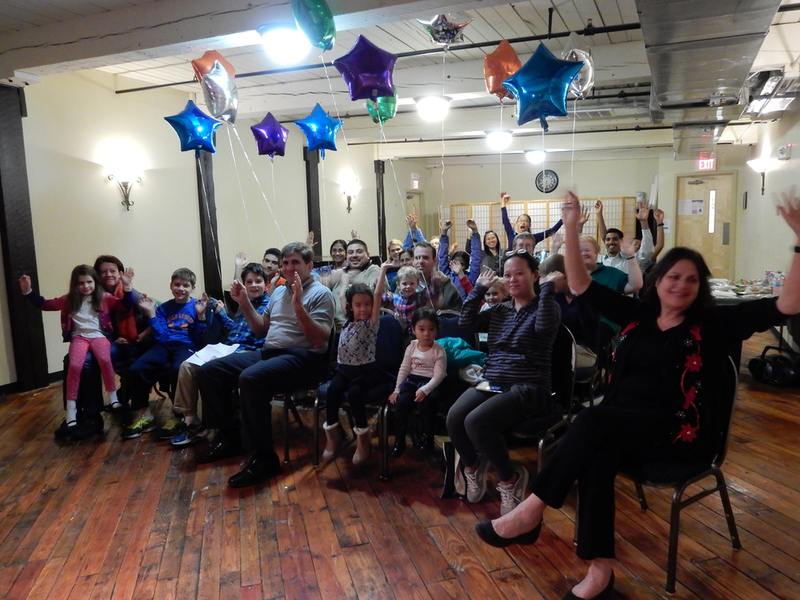 Students get to celebrate the work that they've done with fun games and special in class musical festivities.